Napoli are set to exercise their option to sign David Ospina on a permanent deal next month. The Italian side have an option to make his move official after he joined the club on loan last summer transfer window. David Ospina left Emirates after the arrival of Germany international Bernd Leno, which left him behind the 26-year-old and Petr Cech in the pecking order to be the Gunners number one. He has been a consistent figure at the back for Carlo Ancelotti’s side and started every Champions League fixture this campaign. 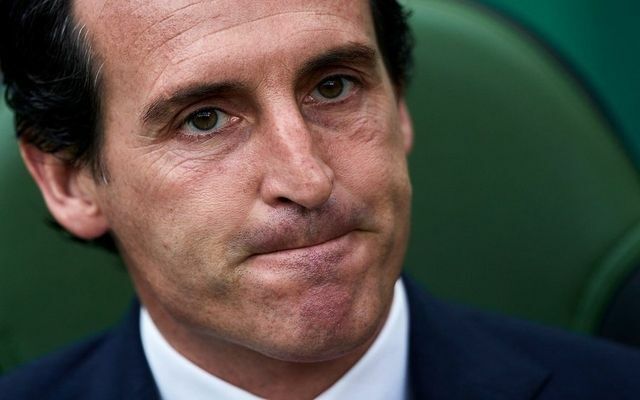 Be the first to comment on "Confirmed: Serie A giant eyeing January move for £30,000-weekly Arsenal star"